Based in the Melbourne CBD, SYN offers media workshops for school students of all ages – including TAFE and University level students. All our programs put students in control of a real radio studio. Creating a radio program develops personal confidence, creativity, teamwork and combines oral and written language skills. Every class is taught by a young person, under the age of 26 who has real live radio experience. Your school hosts a weekly live radio program on SYN 90.7 FM for a term. The package includes a training workshop for the students and the support of a producer in the studio each week. 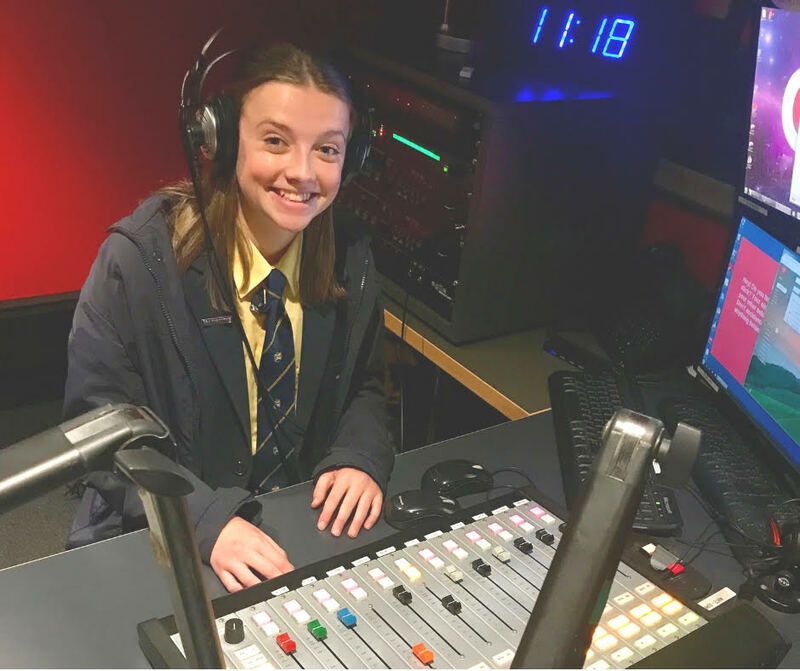 Your school producers up to 10 weeks worth of a radio program that is scheduled to broadcast on SYN 90.7 FM throughout the term. The package includes a training workshop for the students and the support of a producer during all two – three days of recording shows throughout the term. Note: This is a great program for schools that cannot fit coming into SYN on a weekly basis into their curriculum but would still like to produce a weekly radio show. Create a special once off broadcast and showcase your work live to air on SYN 90.7FM. Produce a finished podcast with SYN! On your first visit we’ll teach you how to do it. When you come back for your second visit, we’ll record it with you in our studio! Then we can edit and host it for you! Bring your class to SYN for an excursion and record a short practice radio program in the studio. Students to be focused, to speak for 3 – 5 minutes at a time into a microphone. To work in groups, with the support of a SYN Trainer, to develop segment ideas. Confidence to engage with speaking out loud. Sitting still for half an hour at a time. Average core skills for their year level in: learning, reading, writing & oral communication. * There may be extra costs associated with tailoring training to specific learning needs, outside SYN’s standard training program structures. Schools on Air airs weekdays 10am – 3pm on SYN 90.7 and streaming online at syn.org.au.